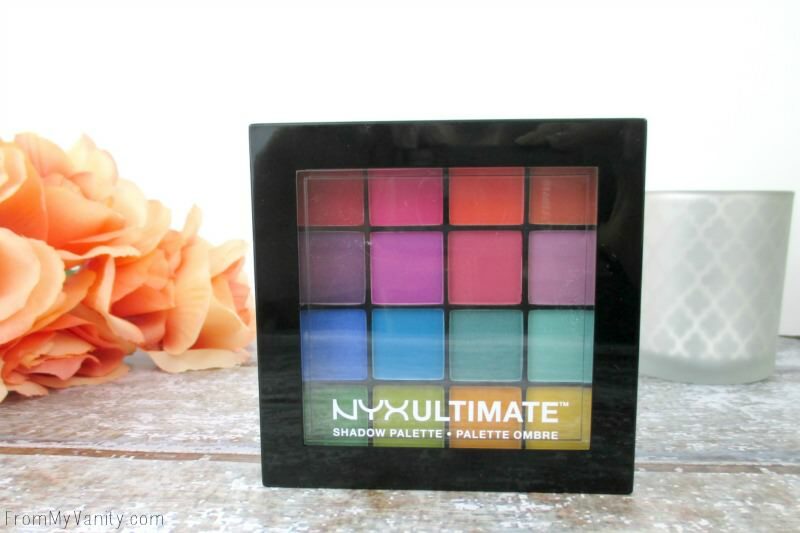 NYX Cosmetics released their new Ultimate Shadow Palettes a few weeks ago and everyone instantly connected them visually as looking like the popular Viseart palettes. These palettes are on the more expensive end for NYX, but I was able to get them on sale during a ‘Buy One Get One Half Off” and use a 20% off Ulta coupon on top of that. Much more affordable! But are they worth it? 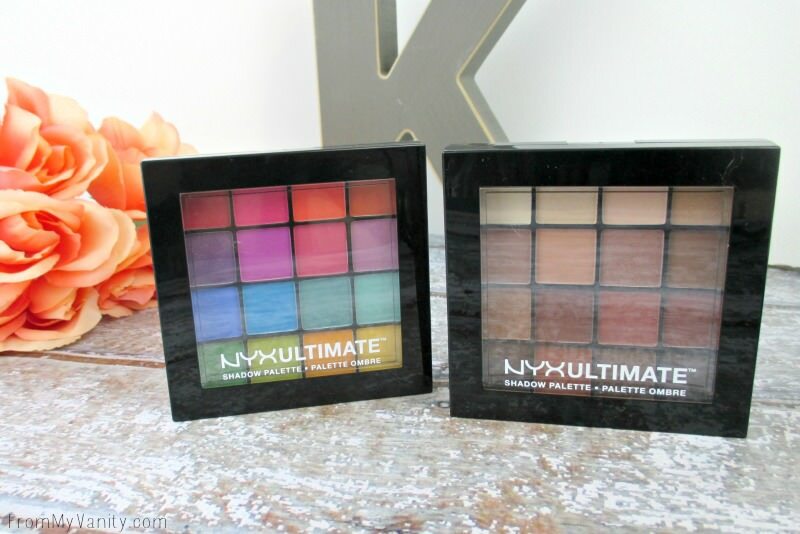 I just picked up two of the four new Ultimate shadow palettes — the Warm Neutrals and the Brights palette. Each palette contains 16 shadows, so your paying just a little over a dollar each shade. One thing that I find very annoying is that the palettes are very difficult to open when snapped shut. Once I even grabbed my tweezers just to pop it open! The Warm Neutrals Ultimate Shadow palette has nine mattes and seven shimmers. A nice mix, in my opinion. I like that they made sure to include light matte shades for the brow bone and dark matte shades for smoking out the outer corner. I do wish that they had one dark brown shade. The deepest color is a grayish/brown that doesn’t give me the deep color I want (like the matte brown in the LORAC PRO Palette). Ready to look at swatches? As always, these are swatched twice without any primer underneath. As you can see, the Warm Neutrals palette has a nice variety of shades that have great pigmentation. A few of the shades like the two goldish shimmers on the top right and the matte gray/brown on the bottom right were kind of a dud, but can be made to work. I thought that last gray/brown shade was a little weird in this palette, anyway, as it comes off as cool-tone to me….and I didn’t get the cool tone palette, haha! Here are three looks that I created using this palette. The gold eye palette I actually pulled a true, dark, warm grown to use in the outer edge. But everything else was shades from the Warm Neutrals Ultimate Shadow palettes! I loved the middle copper color. It was stunning! And showed up a lot more shimmery in person! I think you can see what I was talking about the shimmery shades not really showing up very shimmery when swatched. All the colors swatch beautifully — with the exception of the bright yellow one in the bottom right hand corner. There was a good big of powder kick up when swatching them, but I found that when I tapped my brush off before using it on my eyes, I had barely any fall out. By the way, the look all the way on the right was inspired by Vintage or Tacky on Youtube, love the look she created! 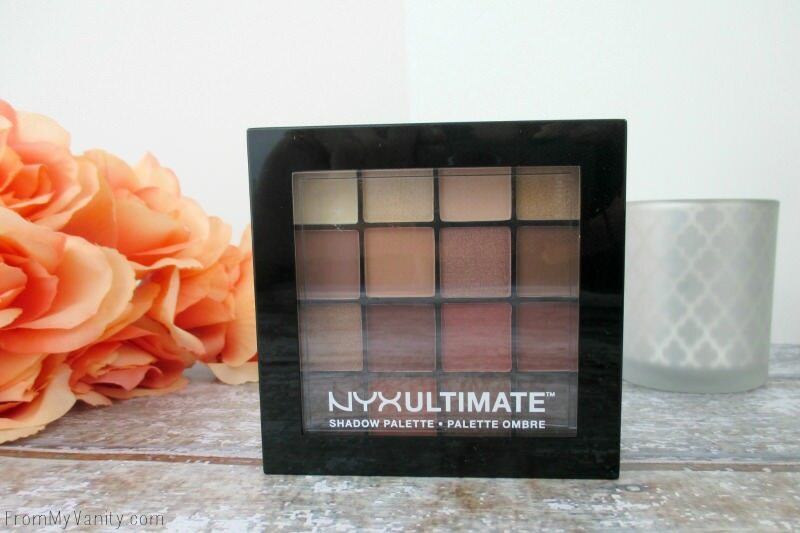 So do I recommend the Ultimate Shadow palettes or not, that is the question! I would say that the Warm Neutrals palette is definitely worth picking up. I find myself reaching for it often and I’ve already made a dent in the first matte brow bone shade at the top! The Brights palette, now that one is a little harder to say… I am glad I have it in my collection and it can work to create really great looks — it may just need more prep/work. I would say that if you don’t wear bright colors often, this will be the perfect palette for you to purchase and have whenever you feel adventurous. Was this Review Helpful? Share this Pin with Friends! Thank you! I purchased all products on my own. I was not compensated for writing this post. Some affiliate links are used above, meaning I get a few cents when you click through them. All thoughts are 100% my own. Any questions about my disclosure, read here. Thank you for your support! These sound good for the price, but I LOATHE palettes that are hard to open. I love all of the looks you did…so gorgeous and perfect! The looks you did with this is amazing! 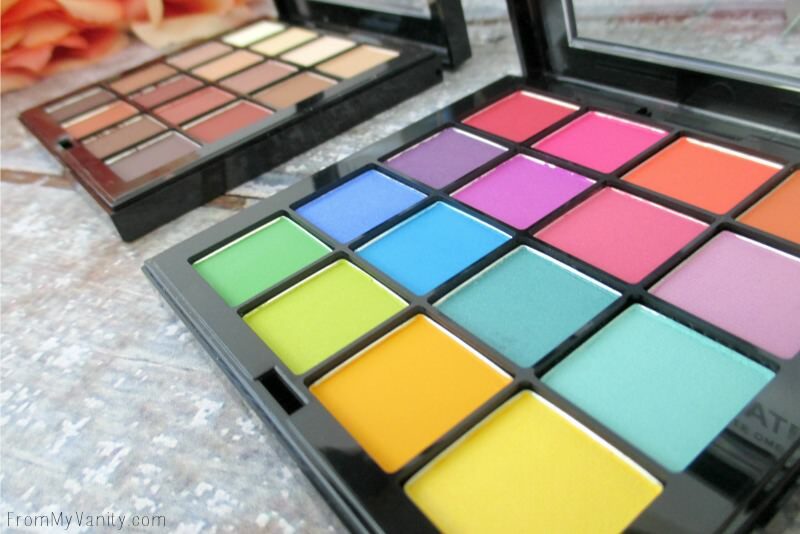 Having that bright palette would be a good inexpensive way to have colors I’d wear just a few times. Wow!!!! That one palette is insane!!! I know, right?! So vibrant! I’m such a neutral gal, but I am totally digging the bright palette! I love the looks you created with them! Great review! I am a neutral girl, too, but do enjoy some crazy bright eyes on occasion…when I’m alone, haha! LOOK at all those vibrant shades! I doubt I can pull off those yellows and lime greens but all three of your EOTDs are amazing. Aww, thank you girl! Youd be surprised what you can pull off — I never thought I would like these vibrant eyes…but it was fun! 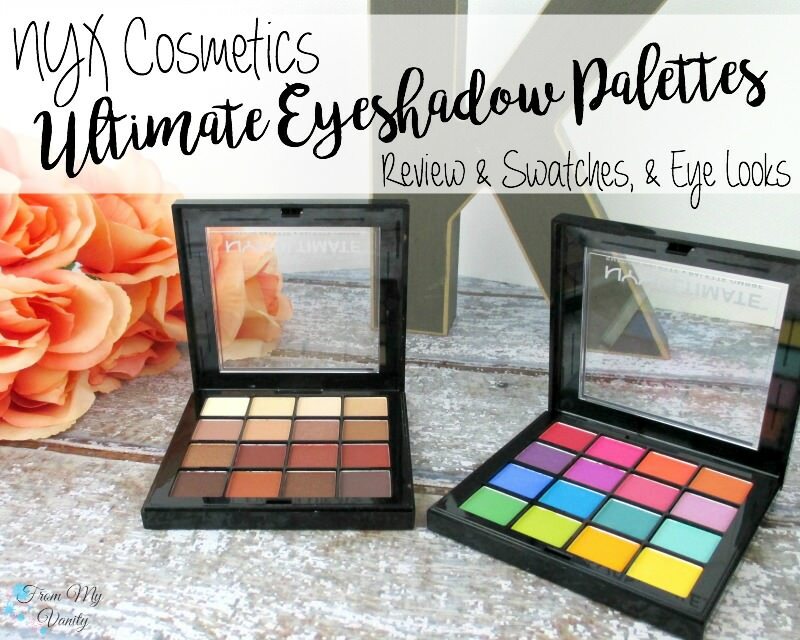 Love both the palettes – and what you did using them ! thanks for the review and all ofthe hard work!! i think i’ll skip these–i can’t believe i’m passing up palettes, lol. love the looks you did! This is a great review! I feel like I’d be really drawn to the Brights palette and then have no idea what to do with it – so your looks are great inspo!! those brights! I love the vivid colors. I know, they’re so vibrant! some of those neutrals look lovely!! Hahaha, I know, part of me just wanted to own a palette with such vibrant colors. I’m glad I found a way to use them! Yes, that’s exactly what I thought of, too! I’m surprised how well pigmented the Brights was on bare skin. Love both looks! It’s gorgeous, I love it! Thank you, I’m just glad they turned out well. I’ve never experimented with such bright colors!